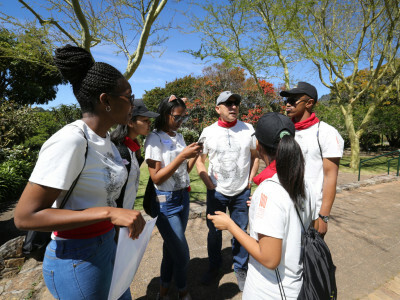 Nagenoeg 60 studente het on- langs in die skadu van Ta- felberg byeengekom om uit sy wysheid te put. Read the full article. 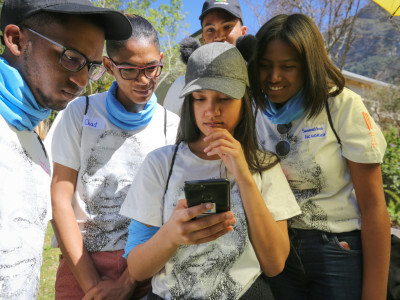 AT A recent gathering of students who benefited from an education trust which he founded, former finance minister Trevor Manuel was intro- duced as “the world’s longest-serving finance minister”. Read the full article. 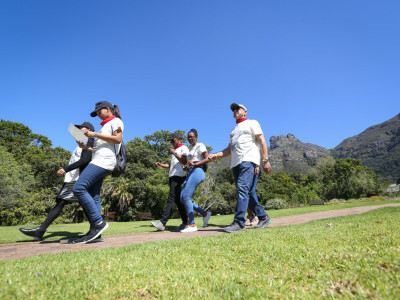 Former finance minister Trevor Manuel has urged university students to “grab opportunities with both hands” as they navigate the world outside of school. Read the full article.